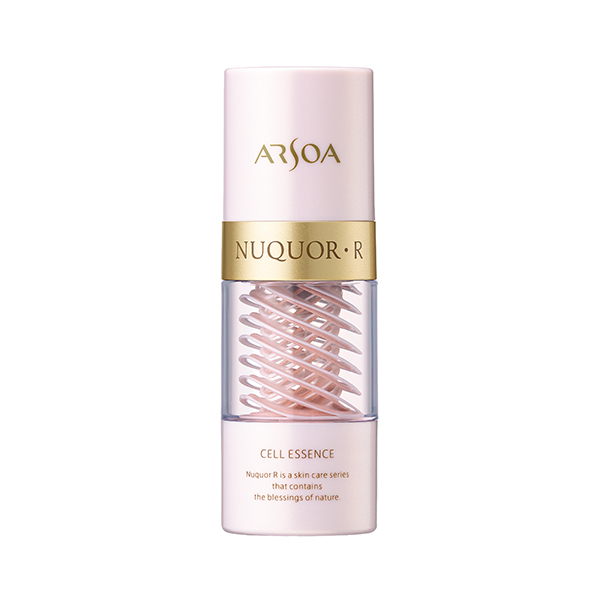 Give yourself a gentle, caring facial with Cell Gel. The gel oil easily and smoothly blends into your skin, promoting circulation and giving your skin a moisturized, soft feeling. You’ll feel it transforming and invigorating your skin right away. It applies easily without dripping and turns to liquid when used, blending smoothly and leaving you with younger-looking skin. Give yourself a gentle, caring facial with Cell Gel. The gel oil easily and smoothly blends into your skin, promoting circulation and giving your skin a moisturized, soft feeling. 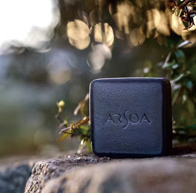 You’ll feel it transforming and invigorating your skin right away. It applies easily without dripping and turns to liquid when used, blending smoothly and leaving you with younger-looking skin. 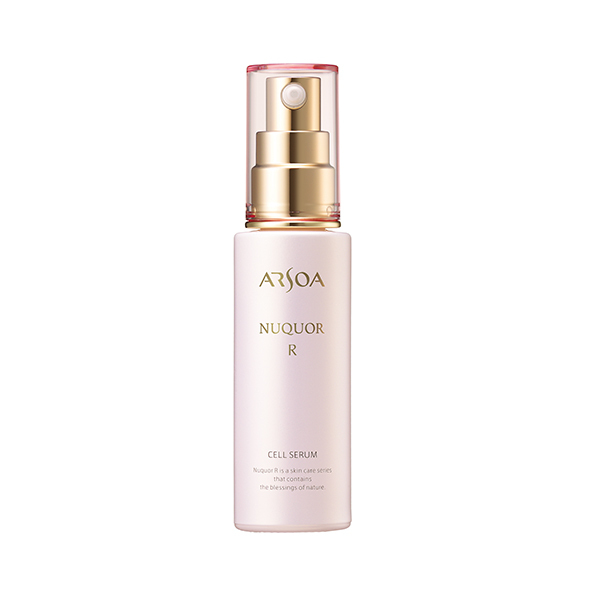 Powerful plant extracts give this beauty gel oil its strength. A facial using Cell Gel provides firmness while promoting blood circulation in the skin and increasing metabolism. Feel long-lasting results from the gentle, soothing emollients. 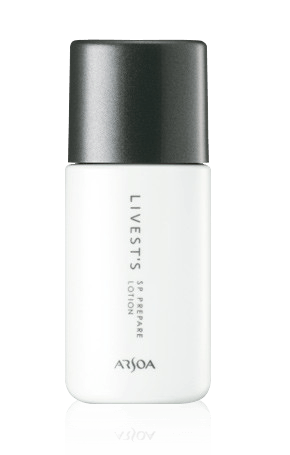 It increases your skin’s ability to retain moisture and protects your skin from dryness. High concentrations of macadamia nut oil and pinus parviflora seed oil are blended into an easy-to-use liquid crystal gel. Vegetative hot spring water (moor water), which contains natural moisturizing ingredients, and hakkaku-reishi extract, lotus embryo buds and pearl protein (hydrolyzed conchiolin), which also have rejuvenating and moisturizing properties, are blended into Cell Gel. Use right away after the package has been opened. Flattening the gel into an oily state before using. For best results, use two to three times per week for a facial massage. You can also use it for spot care before you sleep.